Really delighted to report we start February on a high having climbed a further two places up the rankings to reach the number 11 spot in the prestigious Top 50 Gastropubs awards which were held at the end of January.A fantastic day was had by all at the event,congratulations to all the pubs featuring.We are always honoured to be included in these awards as they really are the industry choice as voted by food writers,journalists and industry professionals. Thankyou to all the team at the Rat who enabled us to acheive this success,special mention for our hardworking Front of House team who were shortlisted in the final three of the Front of House award,a really massive achievement. 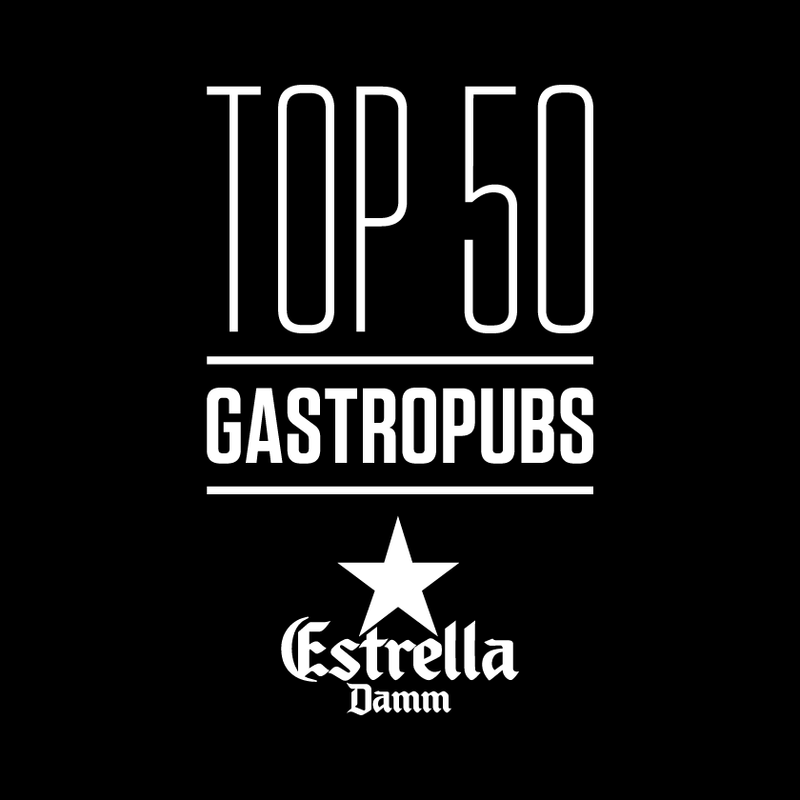 You can view the whole Top 50 list with a profile on each of the pubs here.